For thousands of years many cultures have recognized the dragonfly as a symbol of purity, happiness and change - how perfect for your wedding or special event! Named for these good luck charms, Dragonfly Farms, FL is often visited by gorgeous red, blue, magenta and striped dragonflies. The perfect location for an elegant wedding or a country chic affair, the 12-acre property includes a climate controlled barn, an amazing outdoor terrace, and a large covered pavilion. Two dressing suites are tastefully appointed and provide a relaxing, intimate space for preparing for your nuptials. Guests will enjoy onsite parking, a climate controlled venue, lovely seating areas, beautiful restrooms and much, much more. We would love to customize your event to meet your specific needs so your special day truly celebrates you. The venue rental includes: on-site facilities team, tables and chairs. Clients can use our house linens, table runners and decorations if they choose or may supply/rent their own decorations. Ice service, cake/dessert station, and bar area are also included. You bring the caterer, entertainment, photographer, and any other licensed and insured vendors you select to make your day amazing. Dragonfly Farms, FL will provide you a list of vendors. Tours are available by appointment; please call Brandy at 321-427-8683 or email her, [email protected]. Dragonfly Farms FL is owned and operated by Troy & Brandy Douglas along with their two sons, Austin and Jaxson. Troy is originally from Wisconsin but has lived in the area for over 30 years. He is a local contractor and enjoys keeping the farm in tip-top shape. Brandy is a Brevard county native and has a background in education. She has always had a love for design; event design, home design and staging. Troy and Brandy met as teenagers and have been married for 24 years. Their oldest son, Austin is in construction and enjoys ATV riding. 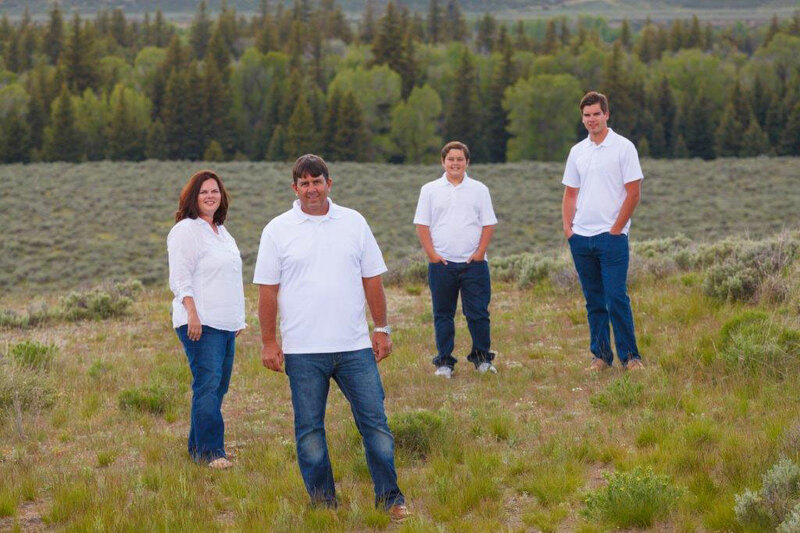 Jaxson, the youngest son attends school and enjoys playing football and basketball. Both boys have always been involved in family endeavors including the farm. The family values the “golden rule” and believes in treating others the way they want to be treated. So be prepared for some good ol’ southern hospitality. Our whole family is excited to bring Dragonfly Farms, FL wedding/event venue to the Palm Bay/Melbourne area.